To finish off Salted Caramel Month, I’ve rounded up of over 25 of my favorite recipes using that magical sauce. 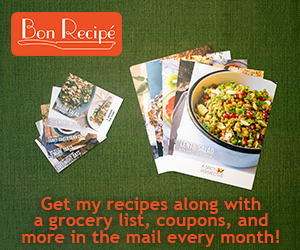 Scroll through the lists to find some recipes that are sure to be your new favorites! I really might cry now that salted caramel month is over. It feels too soon!! mmmmmmm so many drool-worthy salted caramel yummyyyy desserts! Bless you for posting this!! Swoon. Is there any way to go wrong with salted caramel? I think not. Thanks for including my galettes! Oh gosh, lots a great recipes, I love caramel. I printed a bunch of your recipes, thank you. I am so glad I found your site. I made pb twix bars on the blog and I used a salted like caramel. But yes, salted caramel is sooooo much fun to create recipes with. Those twix bars looked so good!